A little tweaking in Gimp was performed. 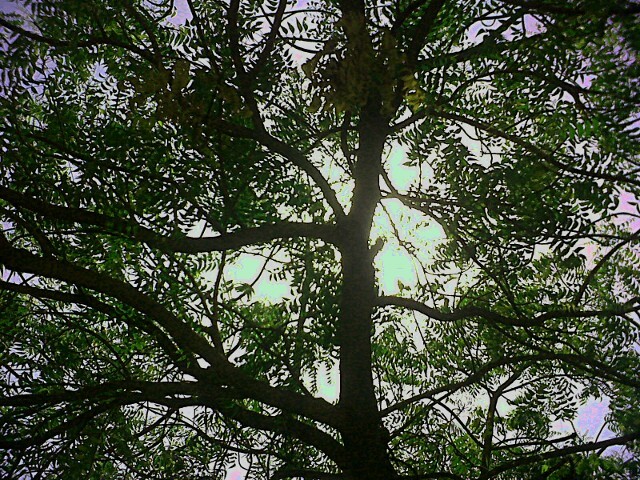 BTW Azadirachta indica is a tree in the mahogany family Meliaceae. It is one of two species in the genus Azadirachta, and is native to India.